Overnight and Day Campers get to choose from 18 different daily programs. 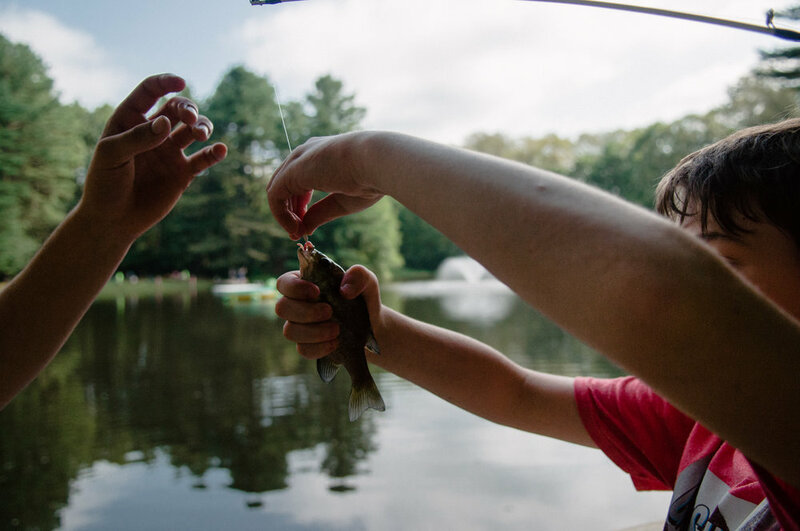 With our wide variety of programs, there is something for every type of camper! 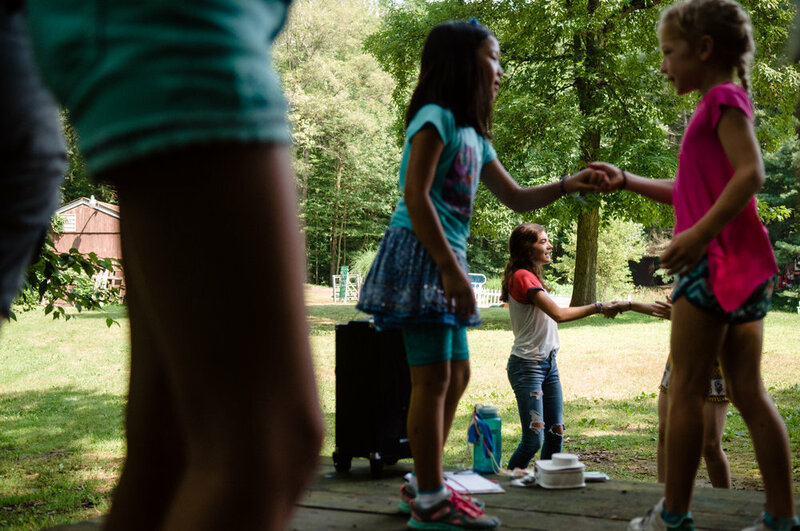 Campers get to select four different activities every day while they are at camp! To read more about our activities we offer, click below! No need to sign up ahead of time unless there is an additional fee requirement for the activity.